Some (very) old rocks ? 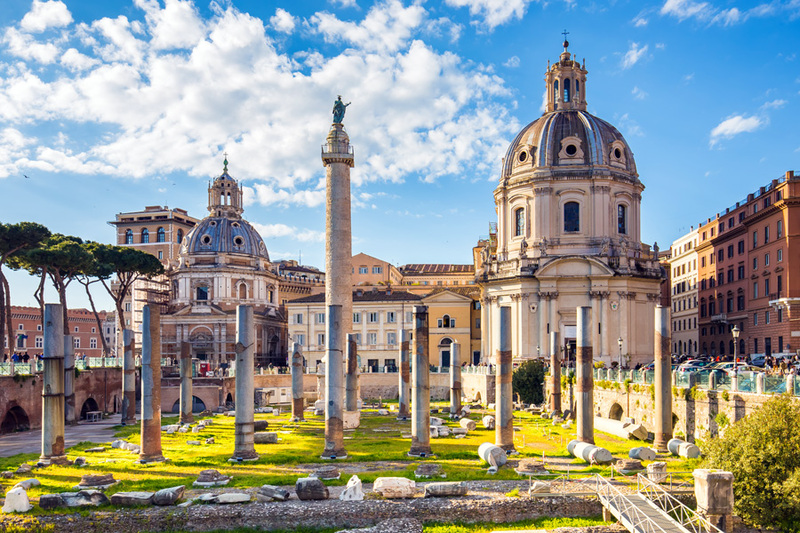 ☀️Sun over The Roman Forum, for centuries the center of Roman public life. In front of the marketplace of the Basilica Aemilia. On the day (25 March 2017) of the 60 yrs celebrations of the Treaty of Rome. #ForumRomanum #ForoRomano #RomanForum #BasilicaAemilia #gelaagdestad #layered city #eeuwigestad #eternalcity #cittàeterna #VerdragvanRome #TreatyofRome #TrattatodiRoma #ruïnes #ruins #rovine #Romeinen #archeologie #archeologia #archeology #AltaredellaPatria #IlVittoriano ❤? ?